Maidstone Harley-Davidson, owned by independent family-run Laguna Motorcycles Ltd, launched the loyalty scheme four years ago. The company has been working with Cheshire loyalty reward specialist Loyalty Pro after inviting it to create three bespoke loyalty schemes for its different tiers of customers. The high-tech card based system rewards customer loyalty across purchases ranging from casual clothing, riding gear, merchandise, bike parts and accessories to servicing and MOTs. More than 12,400 purchases have been made using the scheme since it was set up which is making the company on average an additional £350,000 a year. 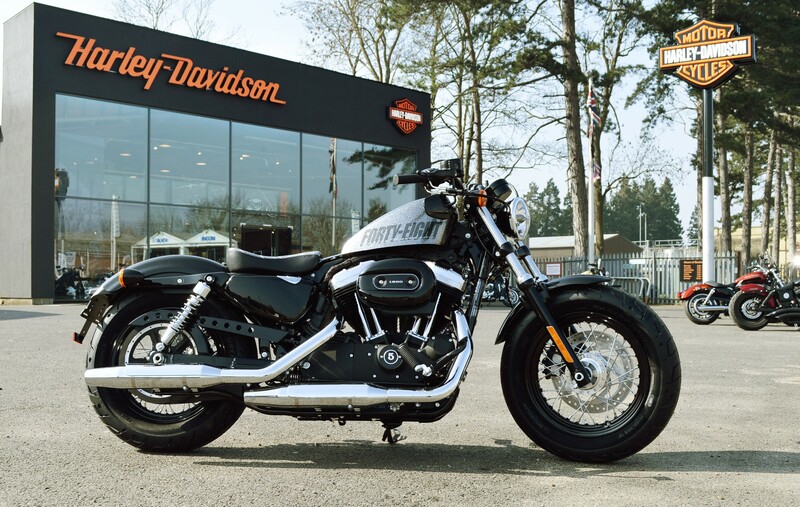 Mary Felgate, clothing specialist and bike administrator at Maidstone Harley Davidson and herself a Harley-Davidson rider for over 15 years, said: “Loyalty is at the very heart of the Harley-Davidson spirit. We look out for one another and, as a brotherhood of riders, we’re defined by the bond of mutual respect, support and trust. This is why loyalty is something we take seriously. Loyalty Pro worked with the store to create their distinctive Black loyalty card for the shop which gives 2 points for every £1 spent. Customers earn points when purchasing any casual clothing, riding gear, merchandise, bike parts, accessories, servicing and MOTs – as long as the item is not in the sale or discounted. Next was a second Silver loyalty card which rewards customer spending in bike sales. Here, 3 points are awarded for every £1 spent. A third ‘Harley Invicta’ loyalty card was created for members of the Invicta Harley Owners Group (H.O.G.) Chapter. Maidstone offers this enhanced loyalty card to all registered members of the group to earn greater points (5 for every £1) on their purchases. Members simply present a valid Invicta Chapter H.O.G. membership card or number in store and are provided with their exclusive card. Mary said: “The Loyalty Pro scheme is really simple for our customers to engage with and easy to set up. Staff at the store register customers on one of our two Wi-Fi enabled tablets, although they can sign up themselves via the website. 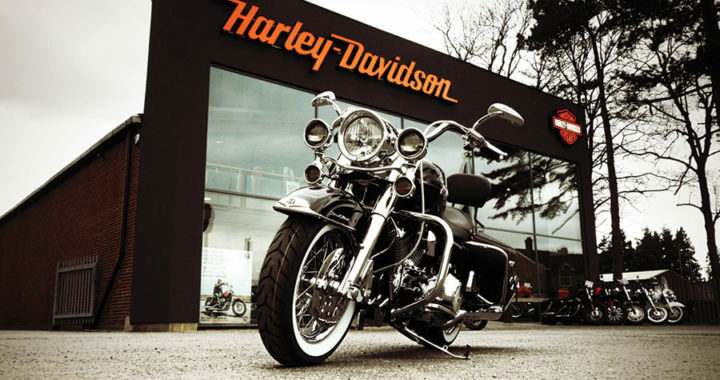 Rob Meakin, Technical Director of Loyalty Pro, which is based in Deeside, said: “The team at Maidstone Harley-Davidson were looking for a way to better engage with their customers and reward their loyalty across all their departments. They wanted something more exciting than just offering customers a discount. “We are delighted that our scheme is regularly making the store over £350,000 a year and that their customers love it.